The Club was founded in 1903. Walton’s first Captain, HRH the Prince of Wales, was not appointed until 1935. The Captain became King Edward VIII the following year. Our first Professional, James Braid, won five Opens and stayed for some forty-five years. Winston Churchill played regularly at Walton, which – then as now – became a haven away from the pressures of office. 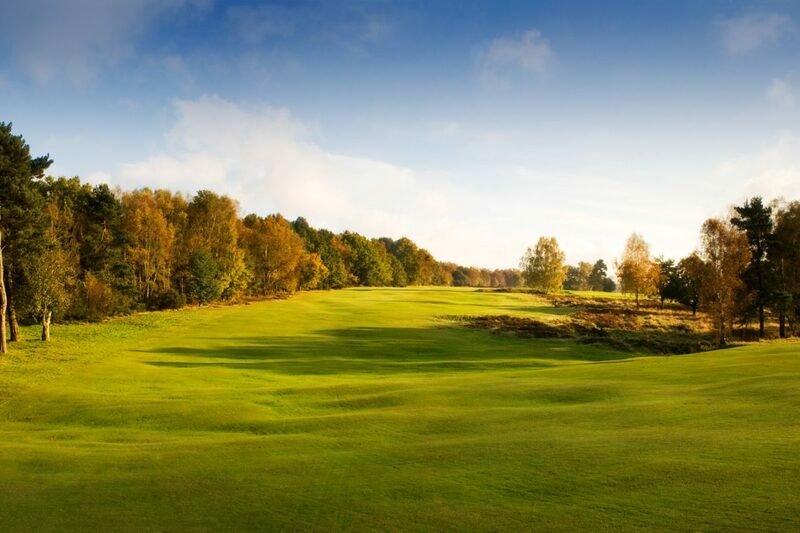 The New Course shares the same open heathland setting as the Old and is a fine Championship course in its own right. It opened for play in 1907 as a nine hole layout, and extended to eighteen in 1913. 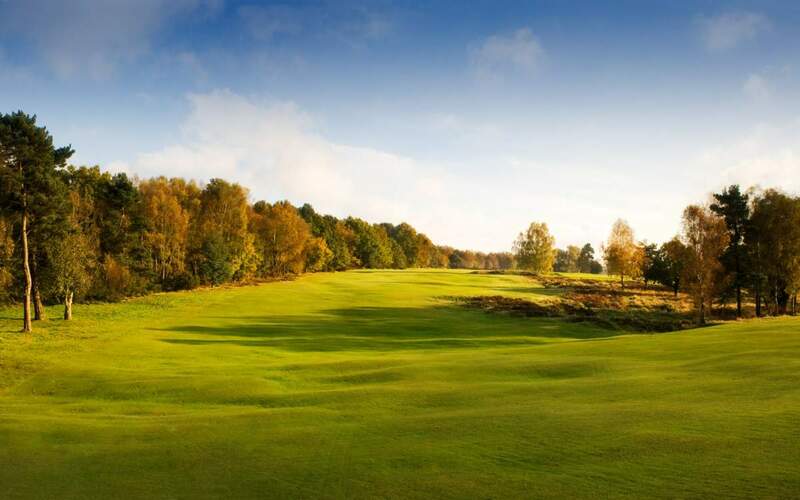 The New stretches to 7199 yards off the back tees, 6648 yards off the medals, and has been ranked in the UK and Ireland’s Top 50 courses for more than ten years. This is a serious golf course.